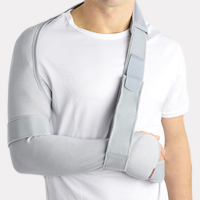 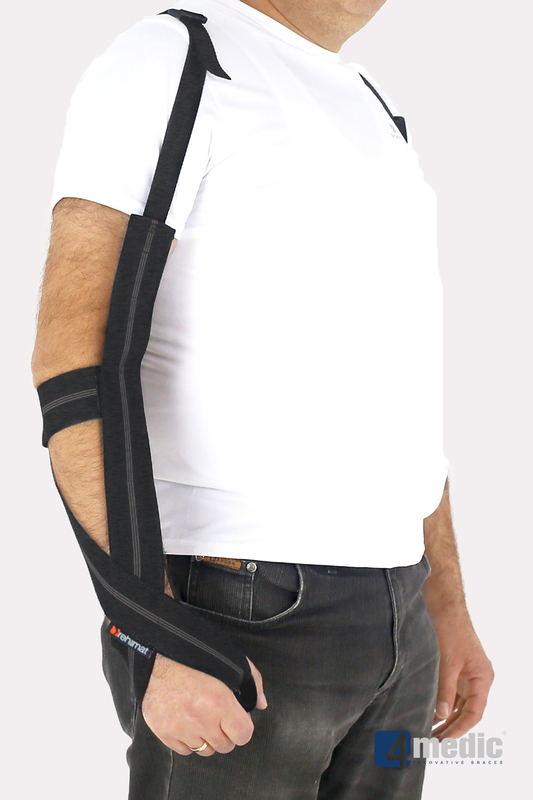 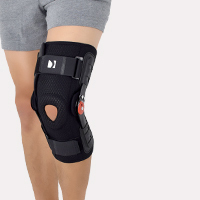 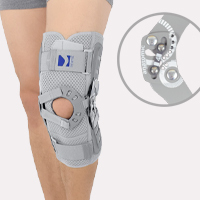 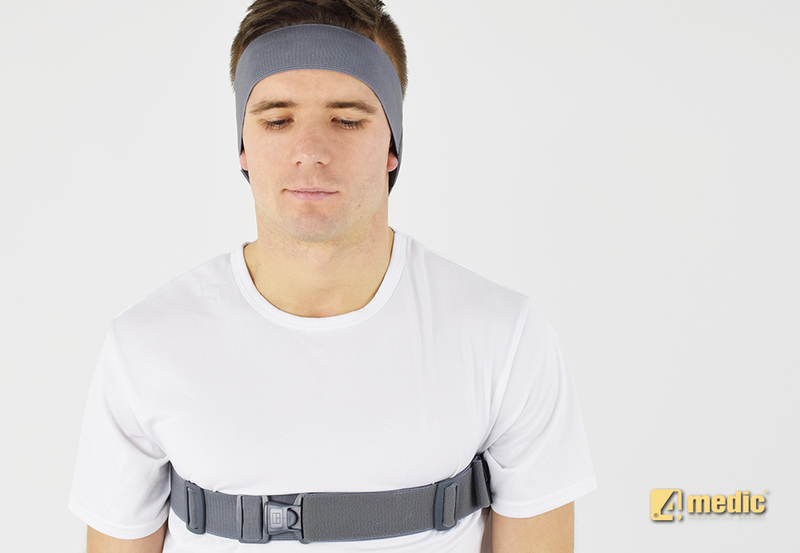 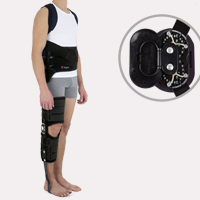 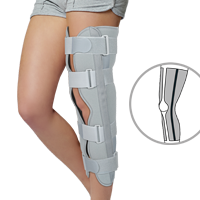 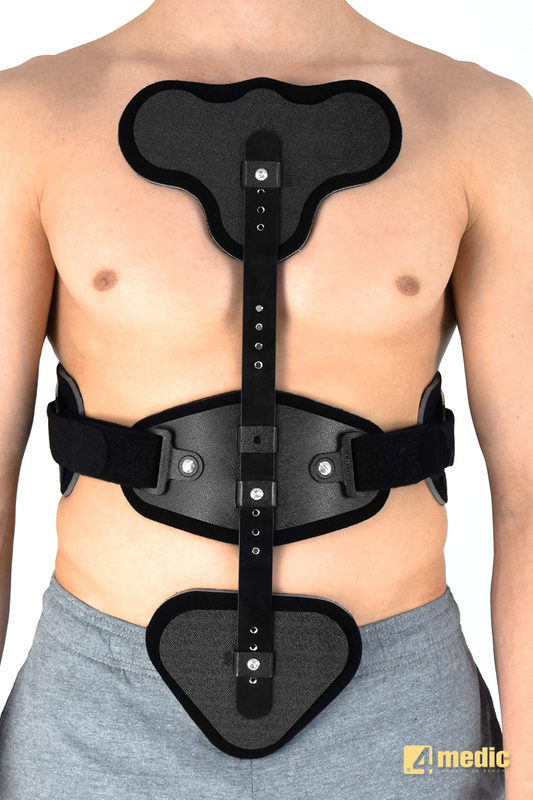 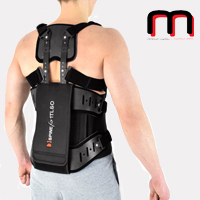 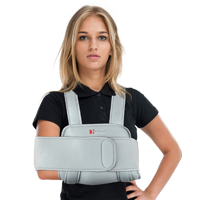 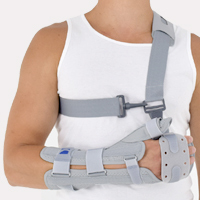 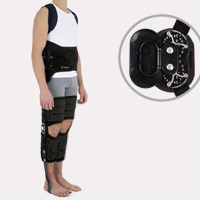 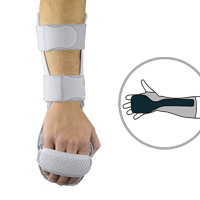 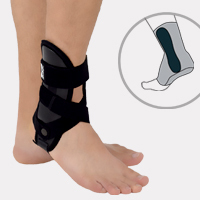 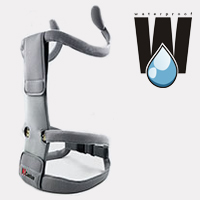 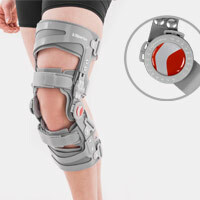 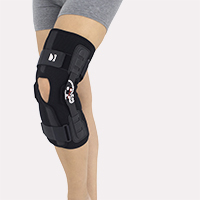 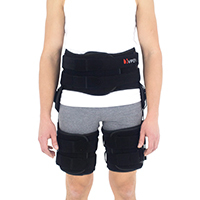 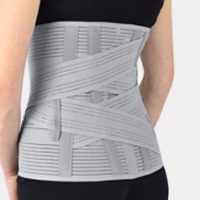 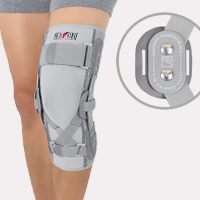 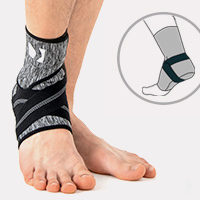 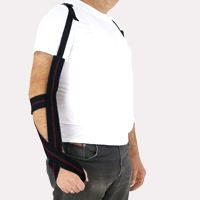 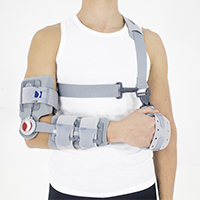 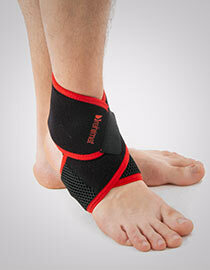 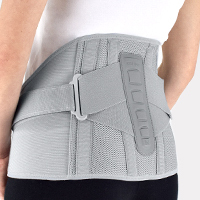 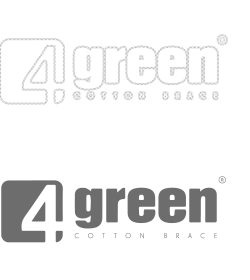 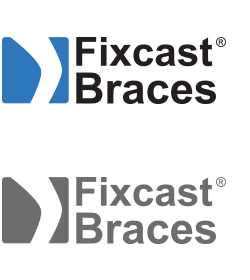 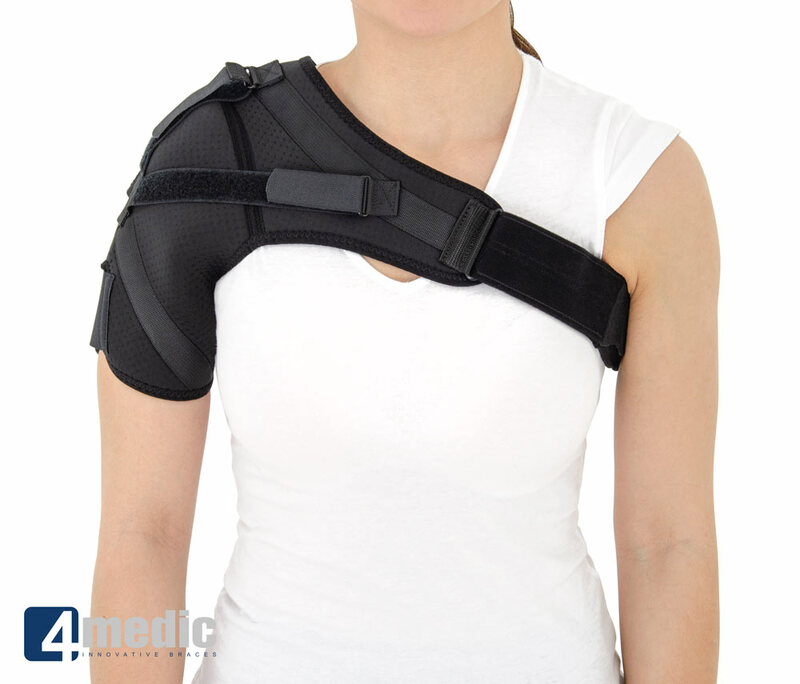 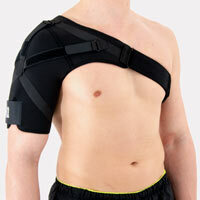 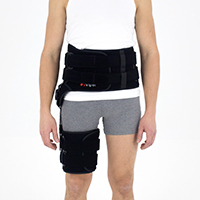 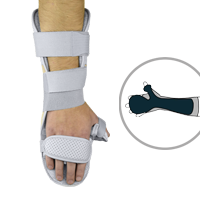 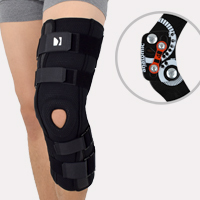 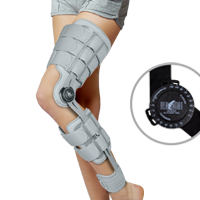 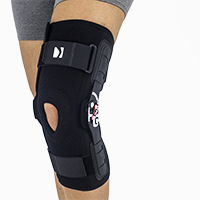 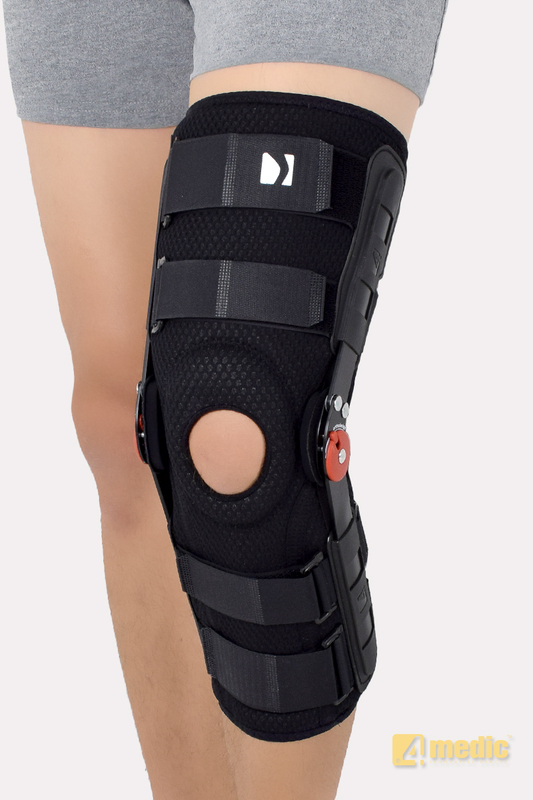 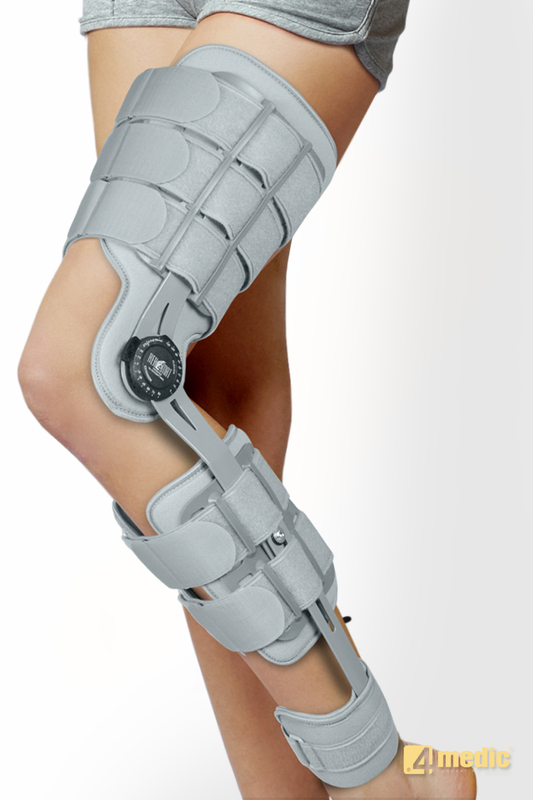 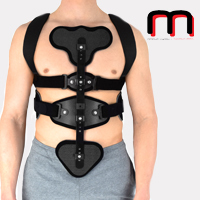 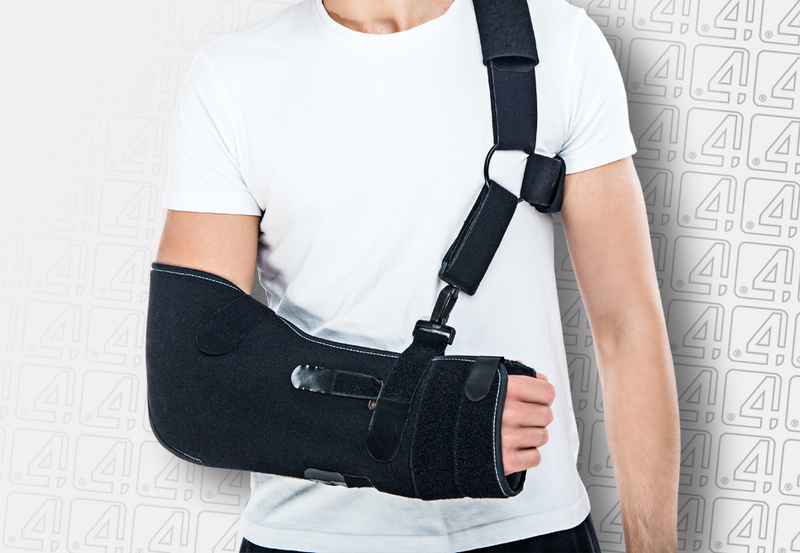 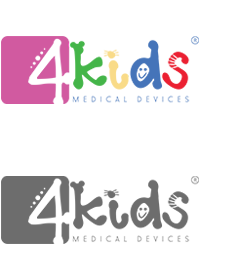 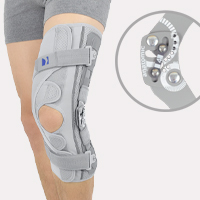 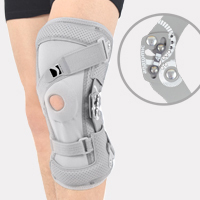 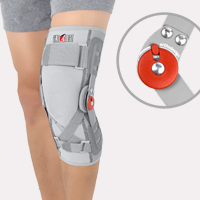 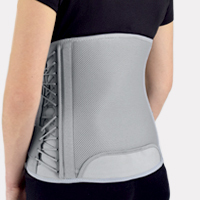 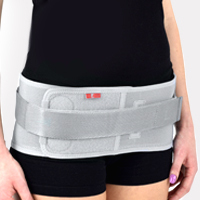 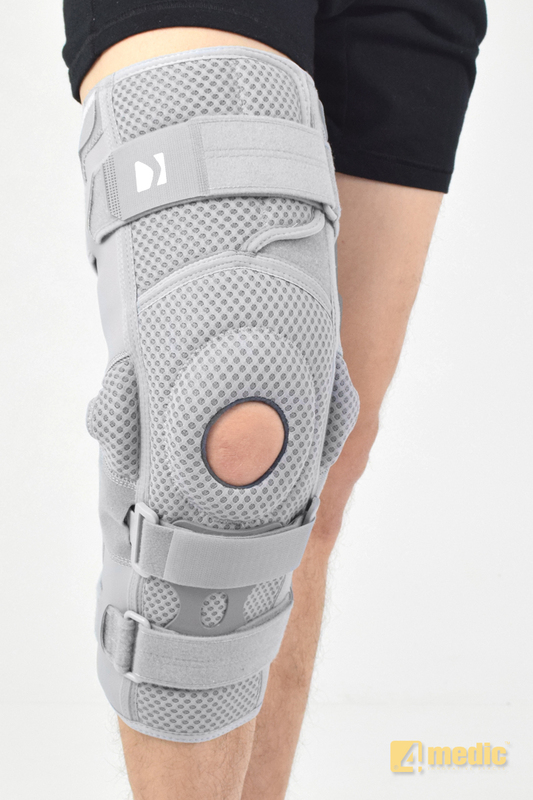 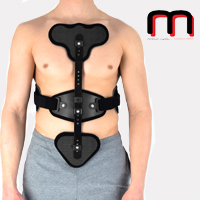 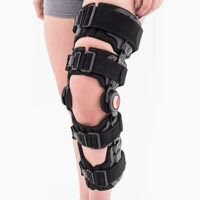 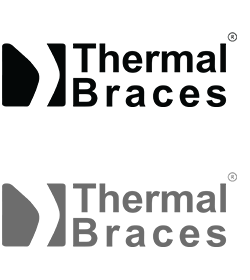 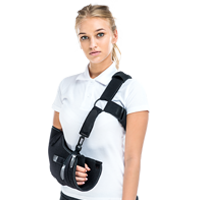 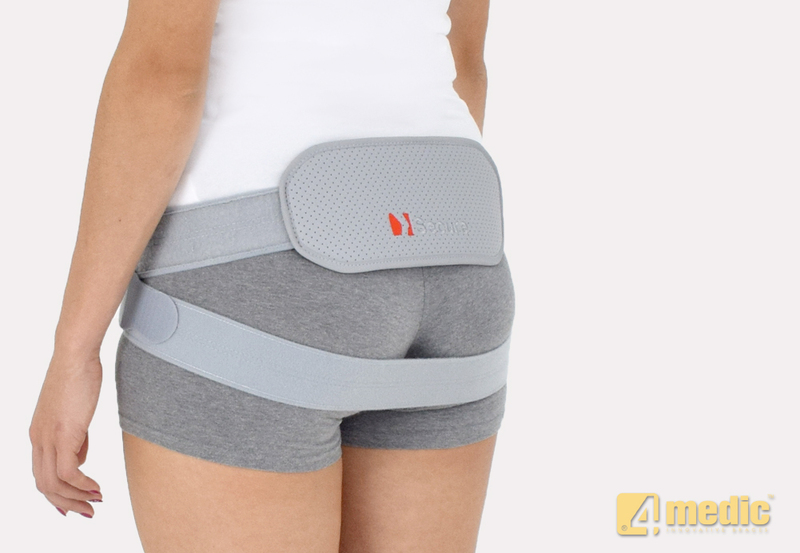 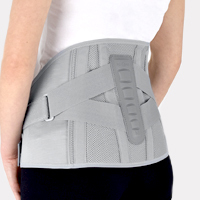 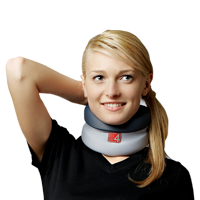 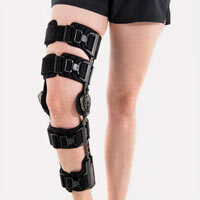 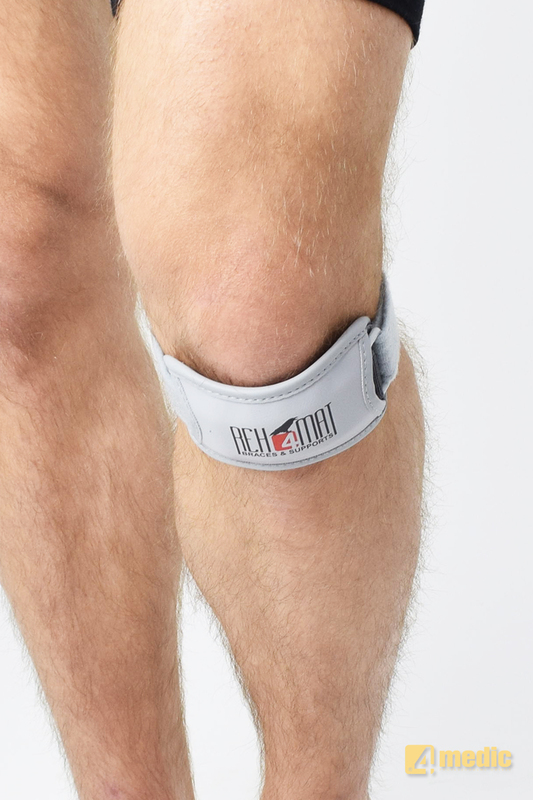 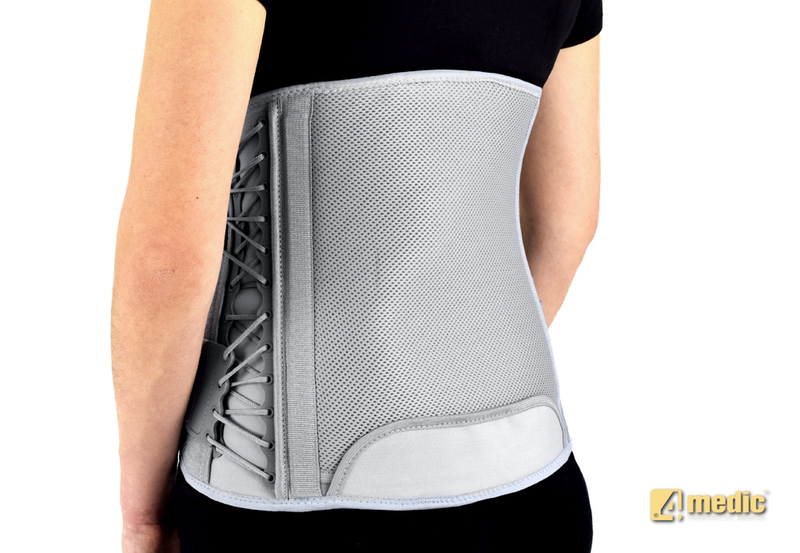 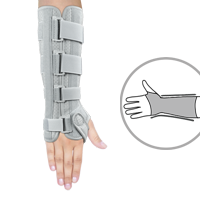 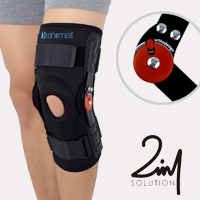 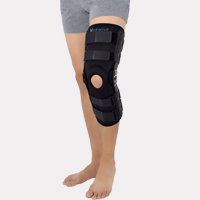 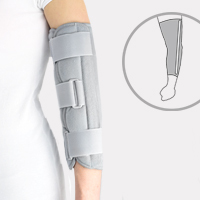 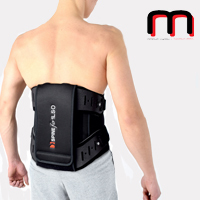 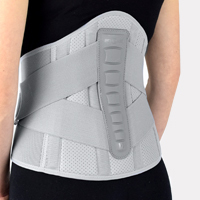 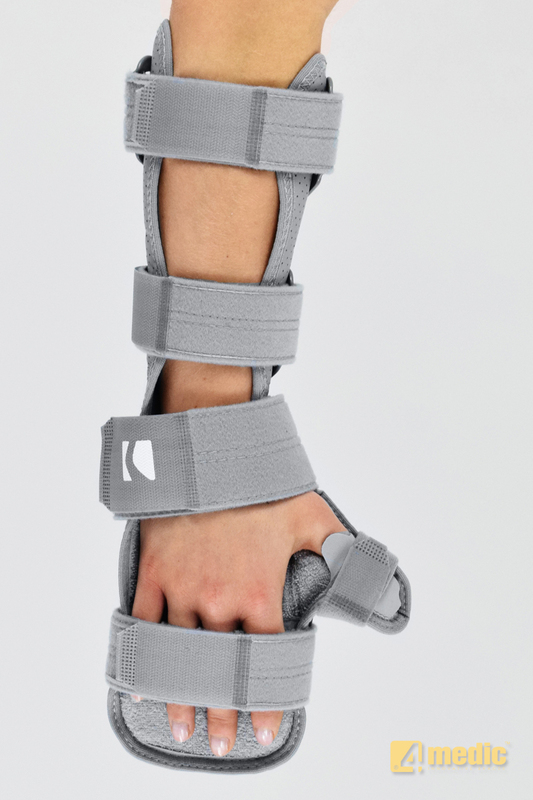 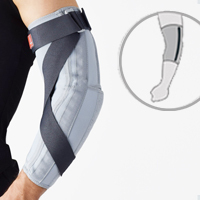 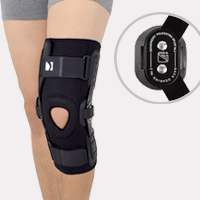 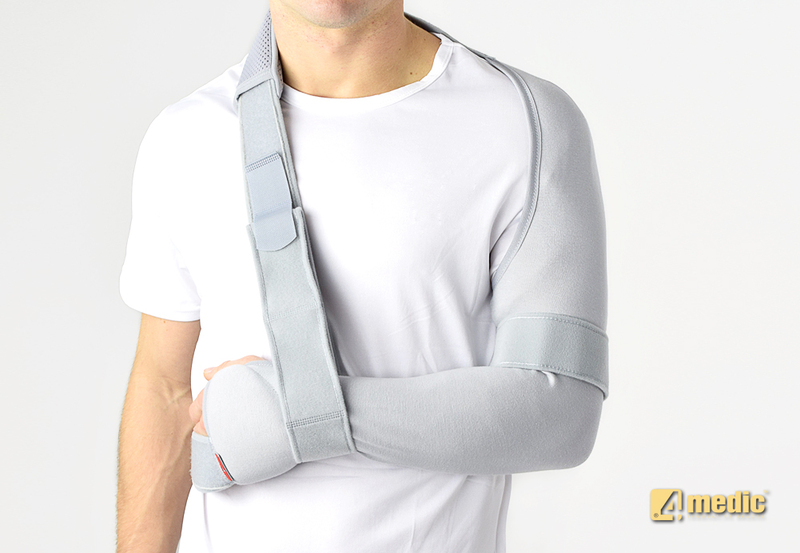 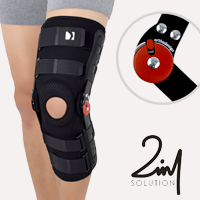 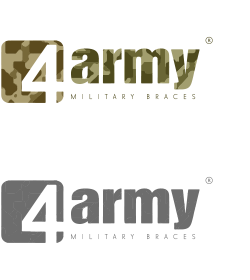 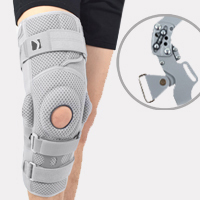 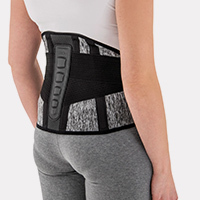 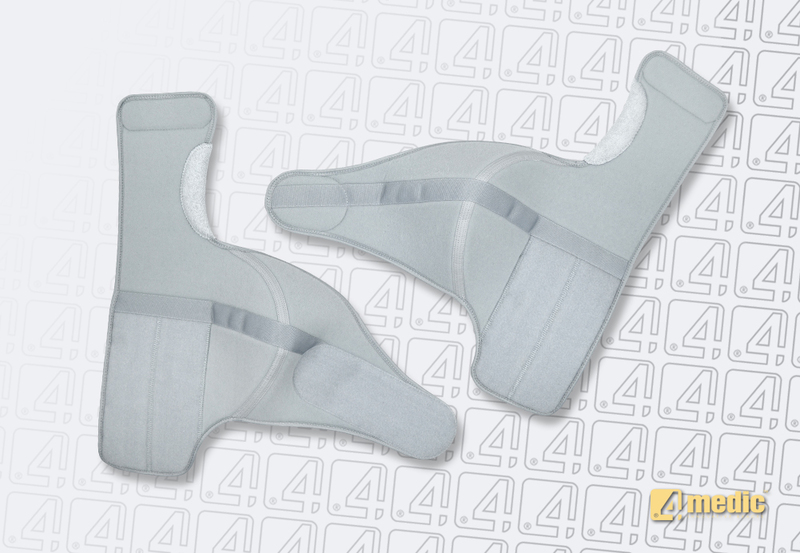 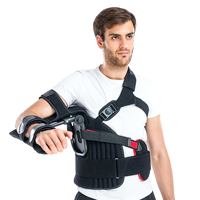 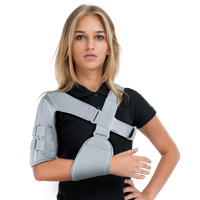 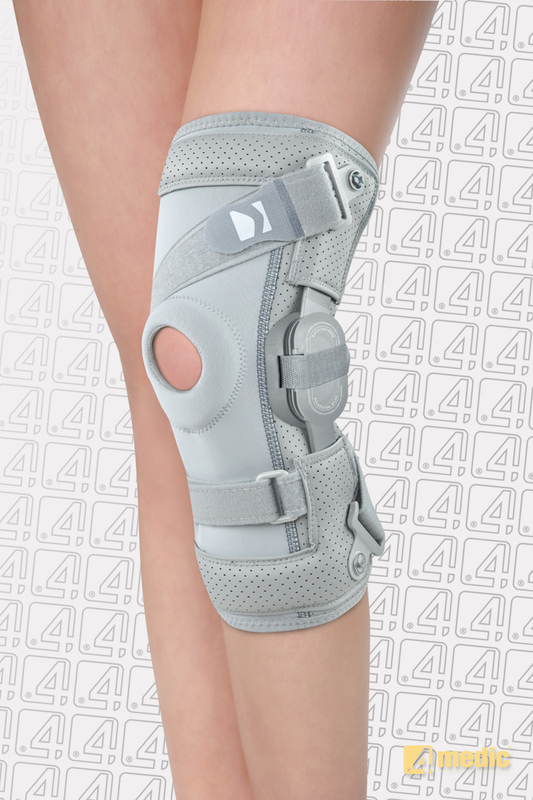 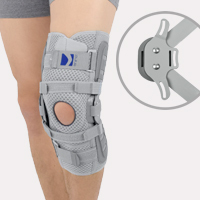 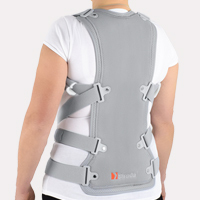 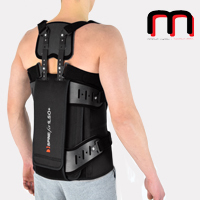 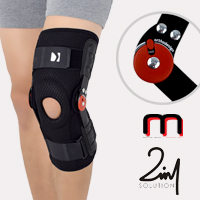 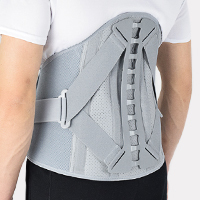 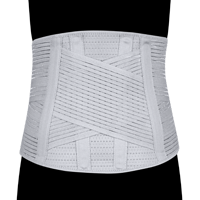 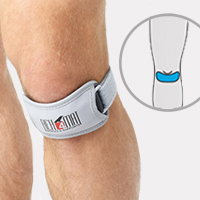 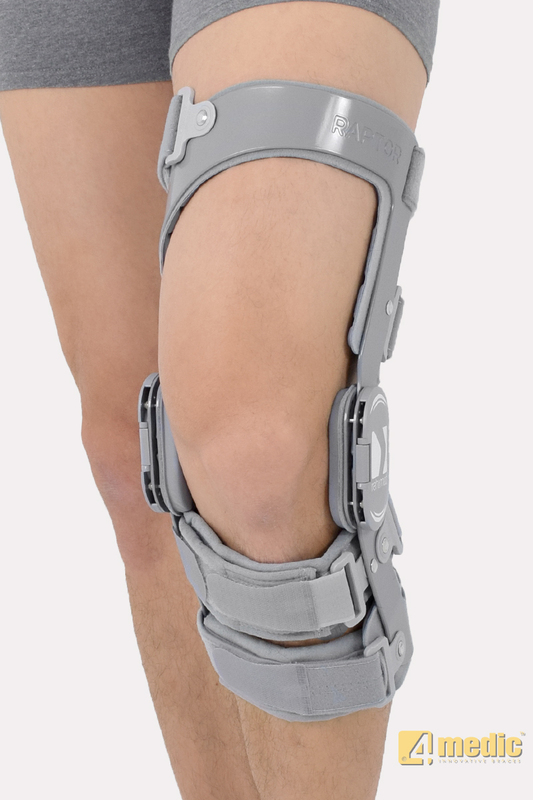 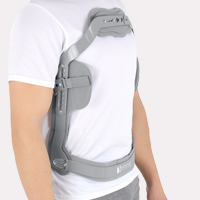 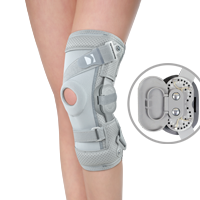 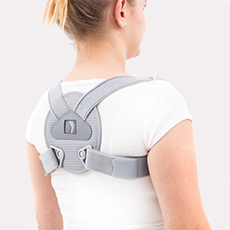 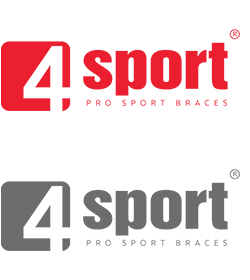 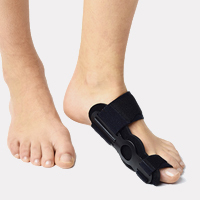 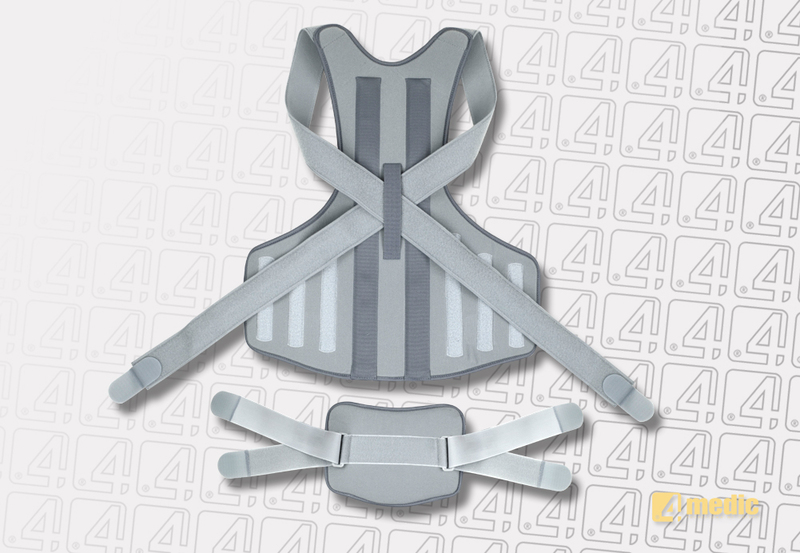 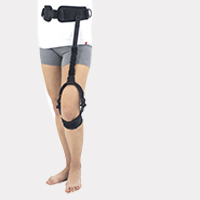 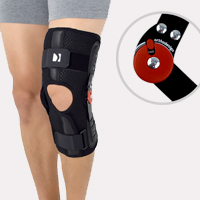 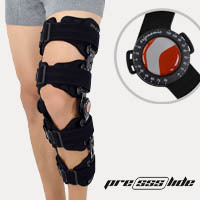 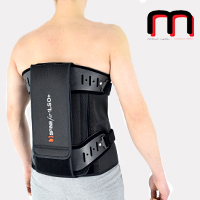 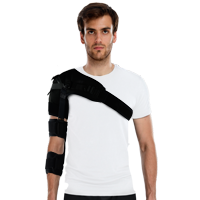 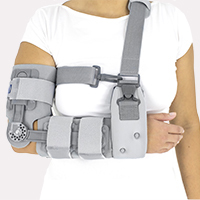 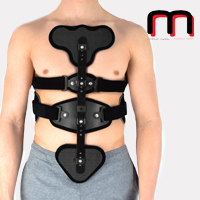 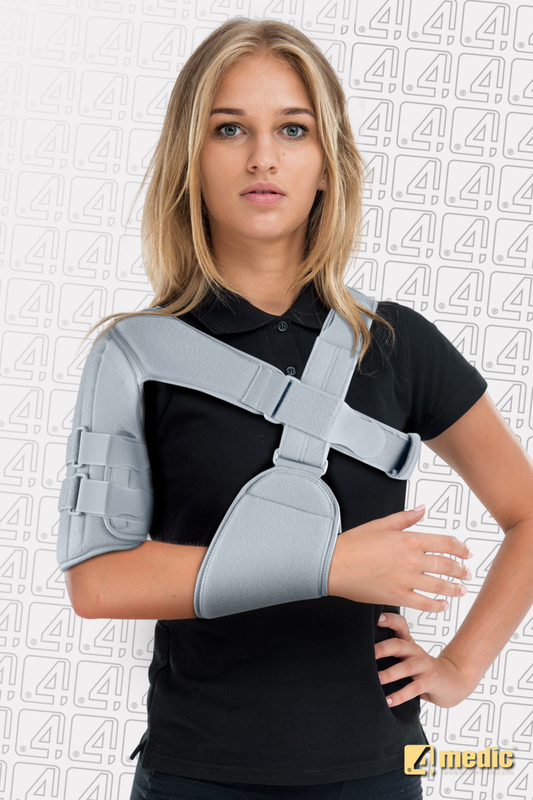 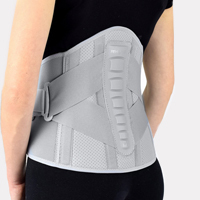 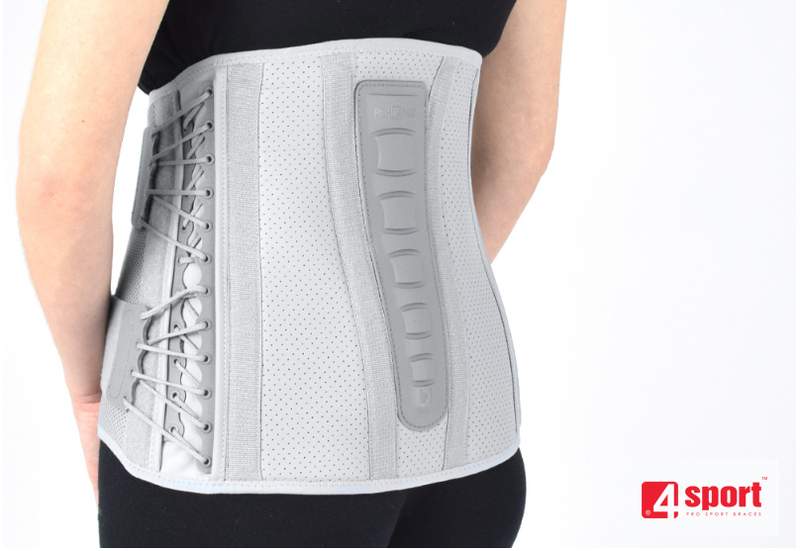 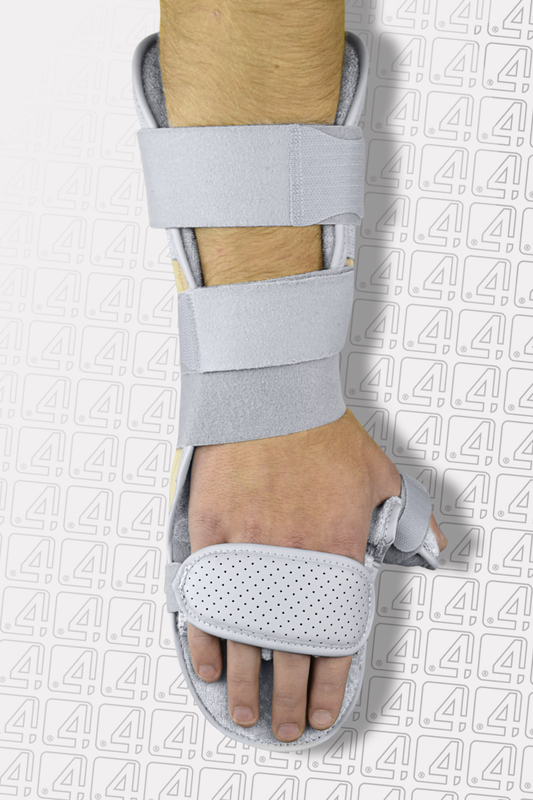 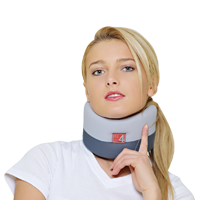 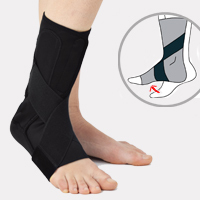 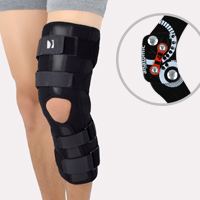 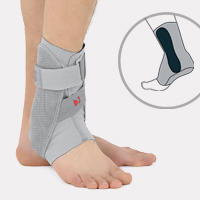 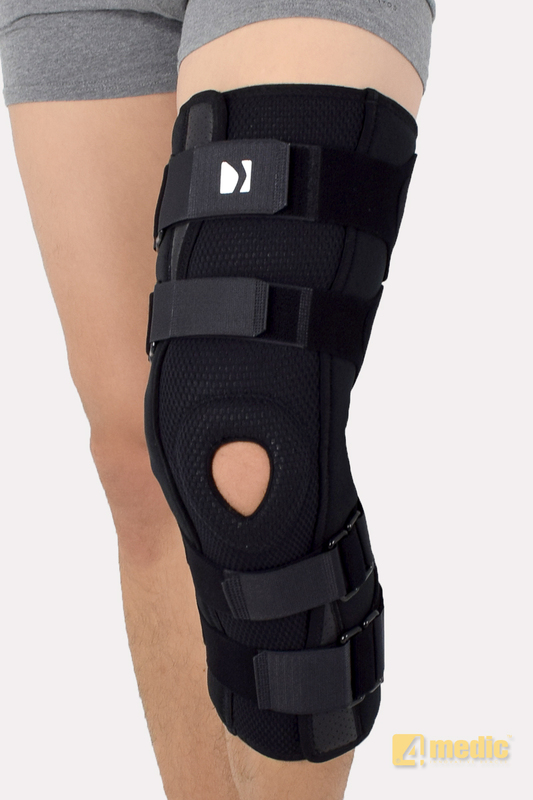 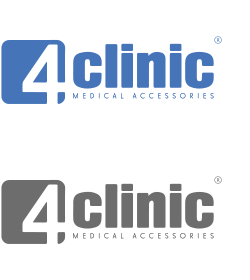 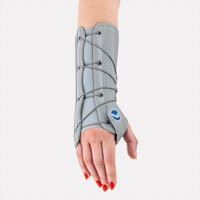 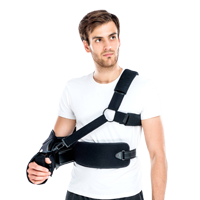 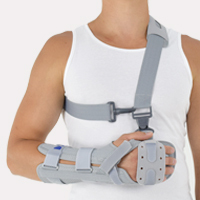 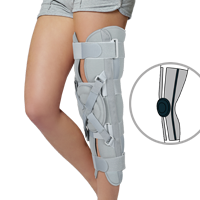 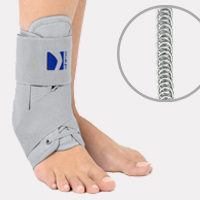 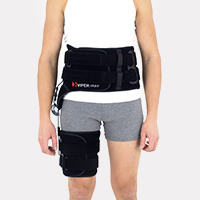 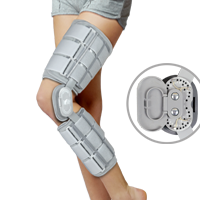 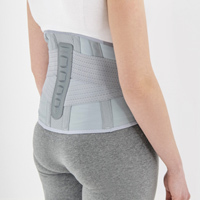 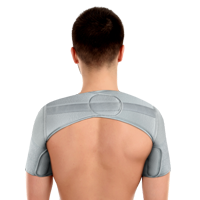 4 Medic is a wide range of professional medical braces which offer a comprehensive orthopedic selection. 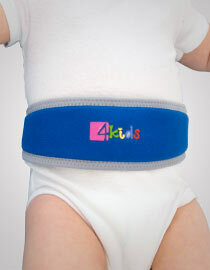 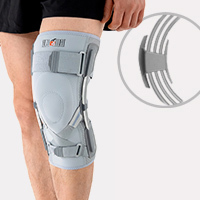 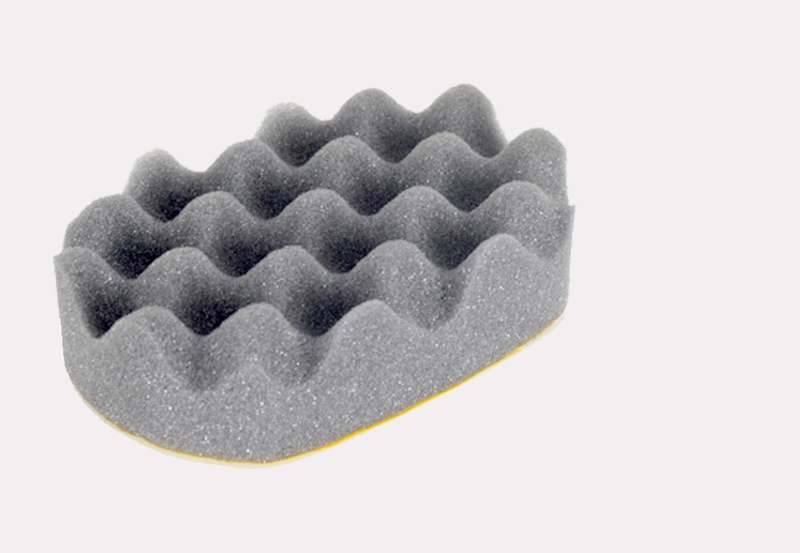 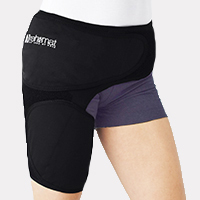 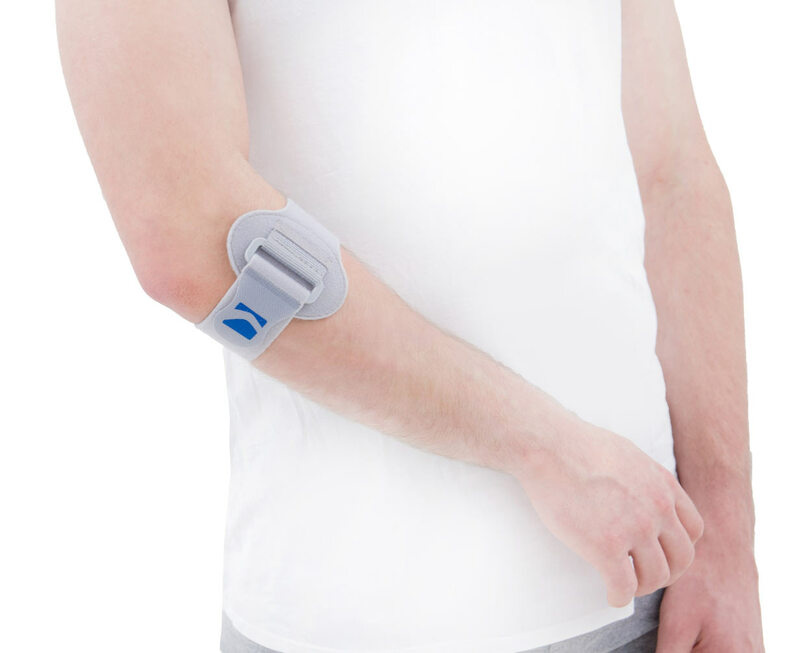 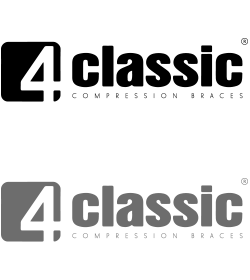 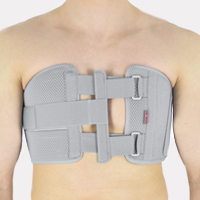 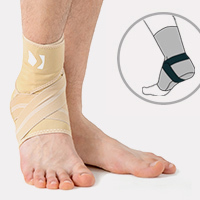 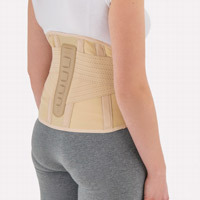 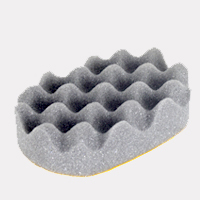 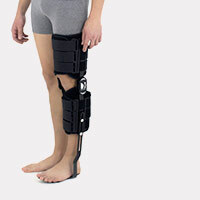 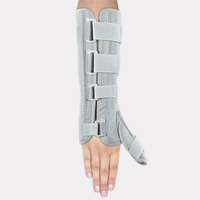 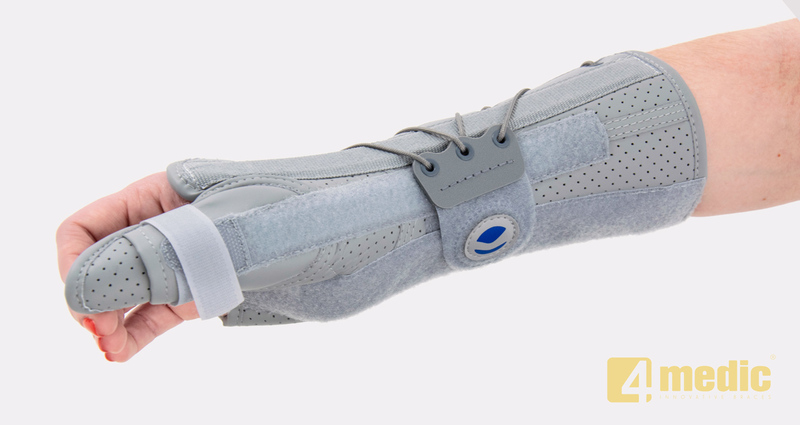 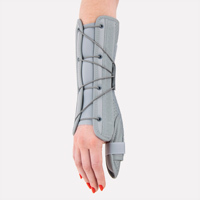 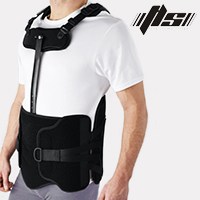 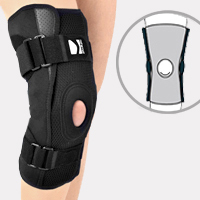 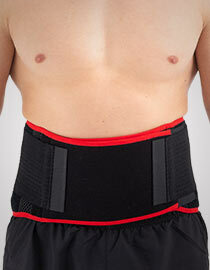 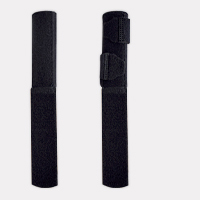 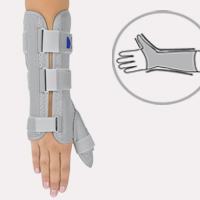 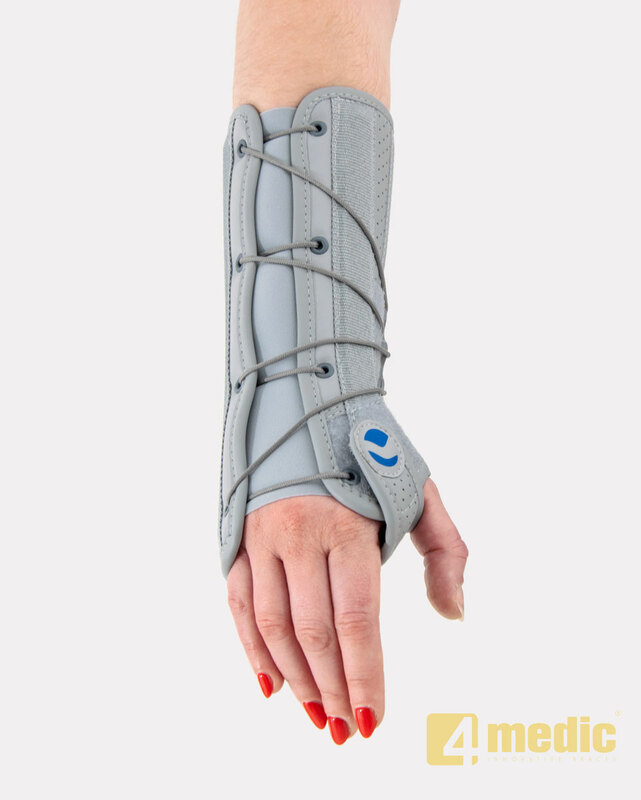 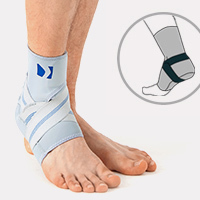 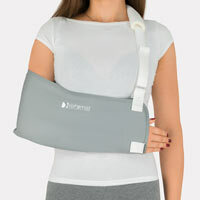 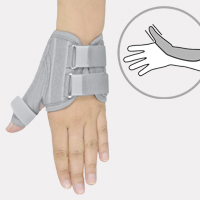 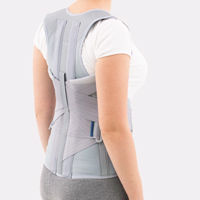 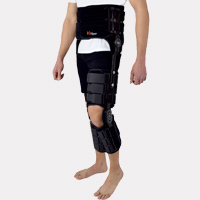 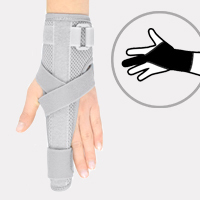 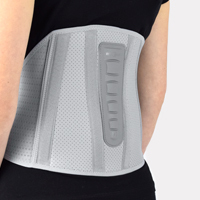 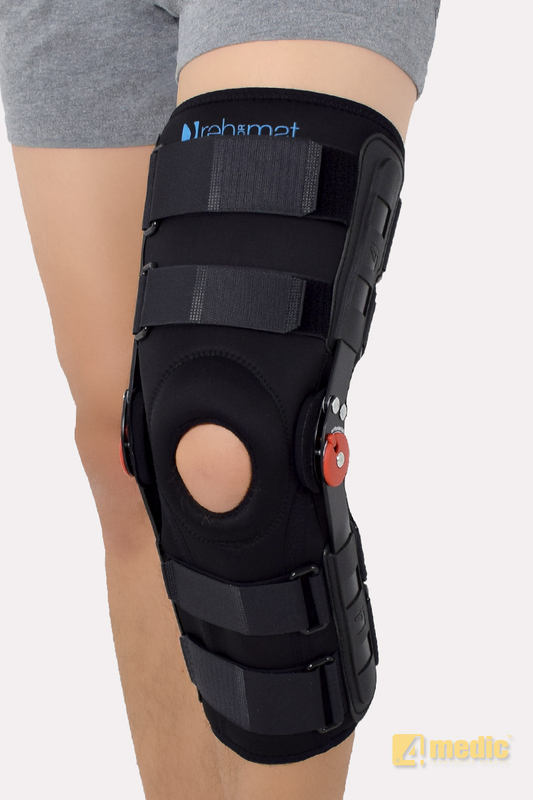 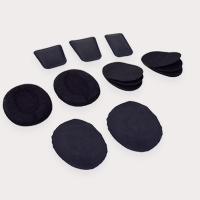 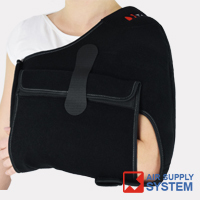 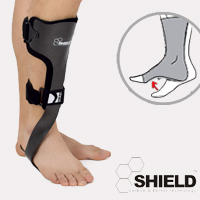 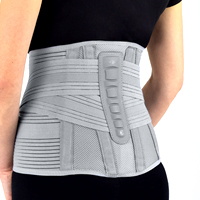 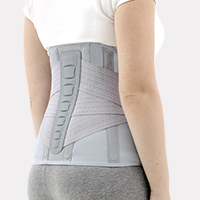 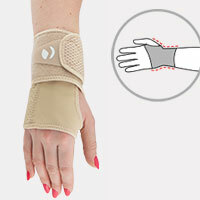 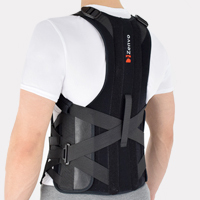 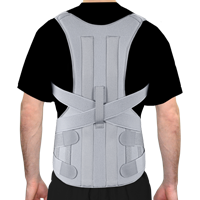 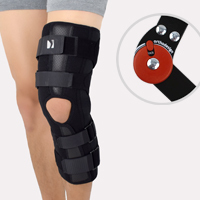 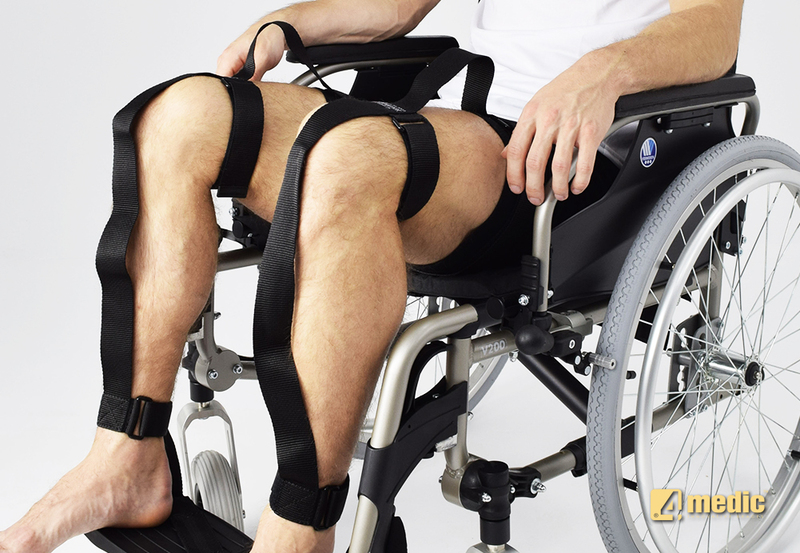 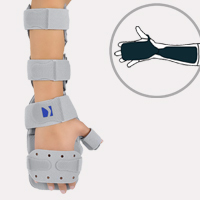 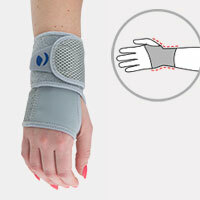 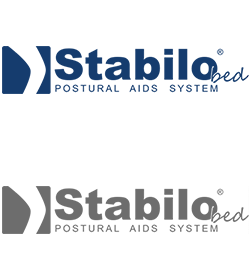 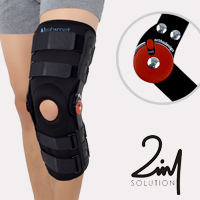 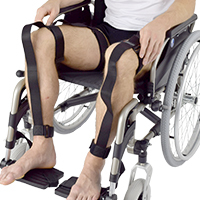 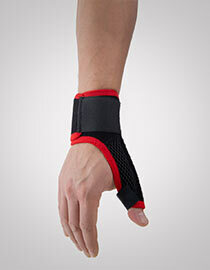 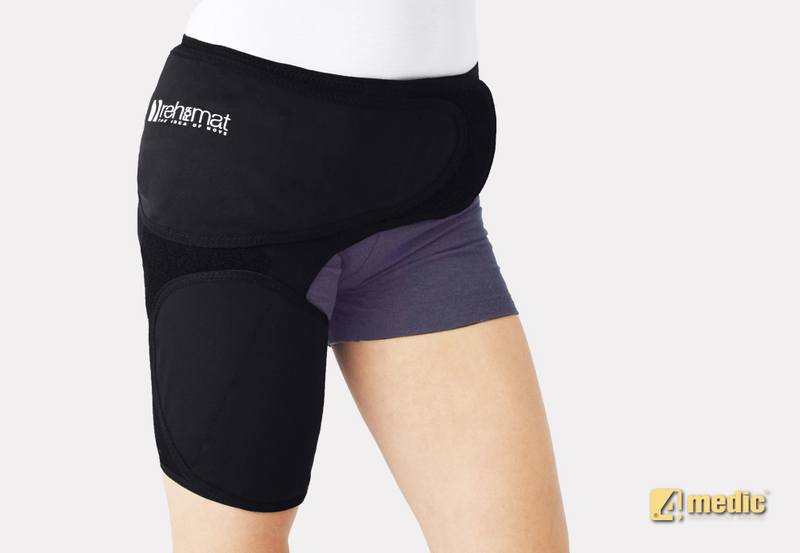 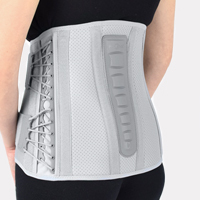 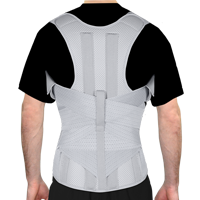 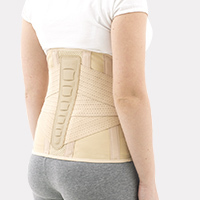 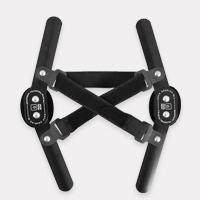 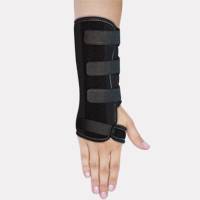 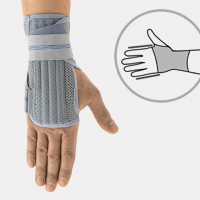 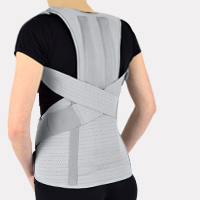 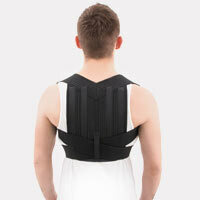 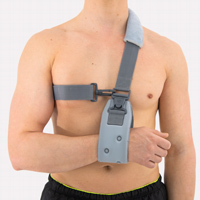 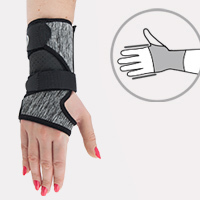 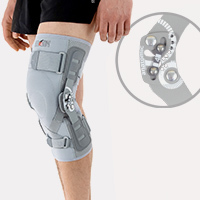 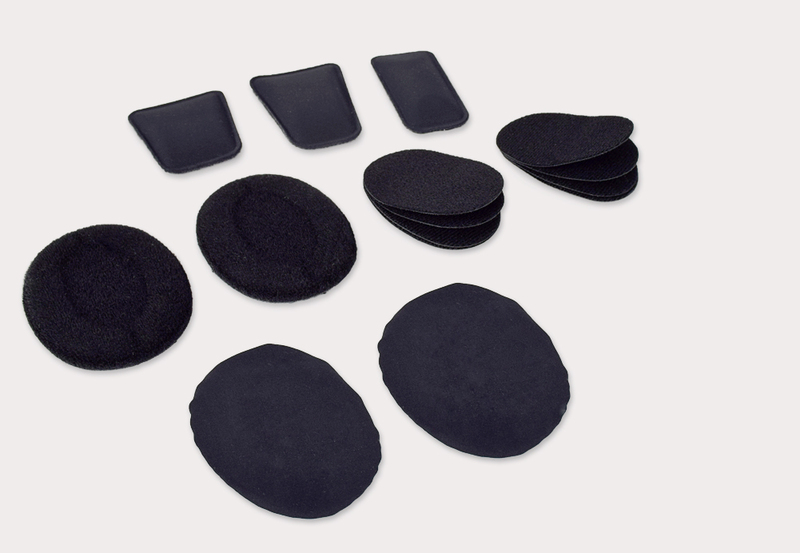 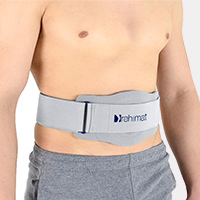 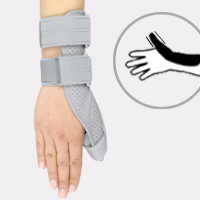 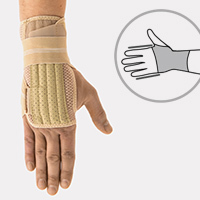 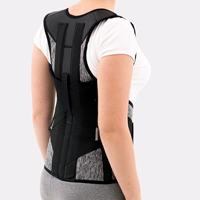 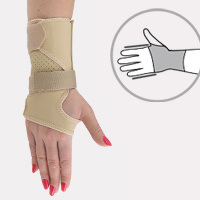 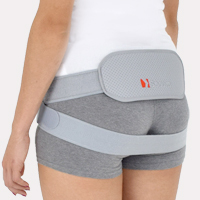 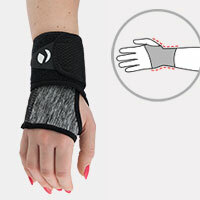 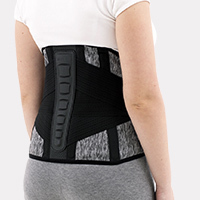 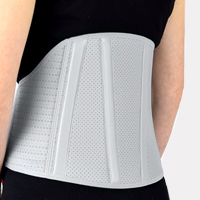 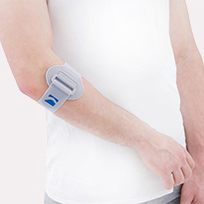 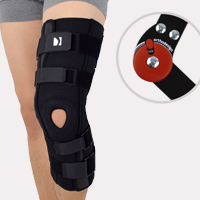 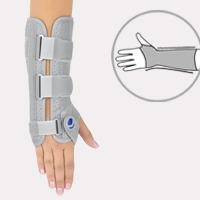 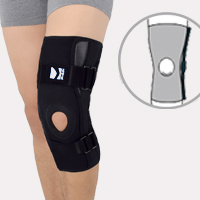 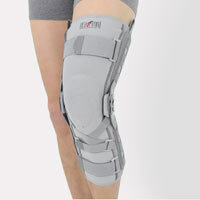 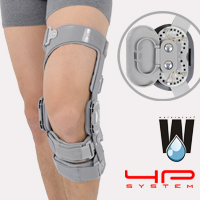 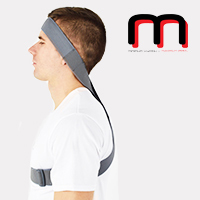 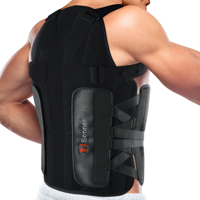 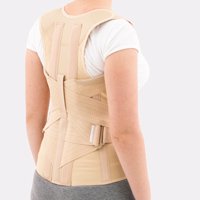 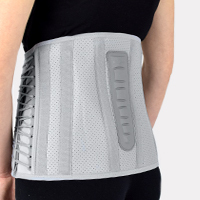 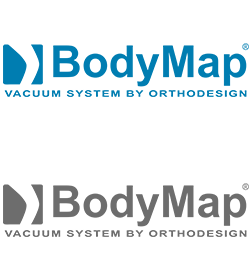 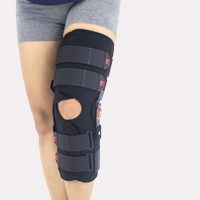 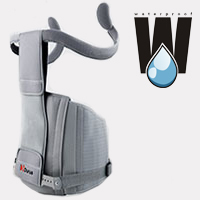 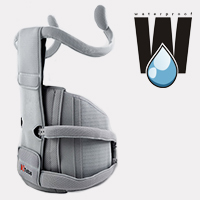 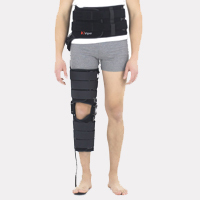 They are indicated for acute chronic injury, postoperative use as well as chronic and advanced conditions. 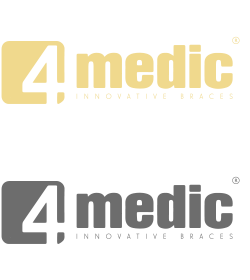 They are innovative braces because of high quality materials and technological solutions, which provide safety and comfort.